Alli 60mg Capsules should be kept out of reach and sight of children and should not be stored over 25 degress Celsius. 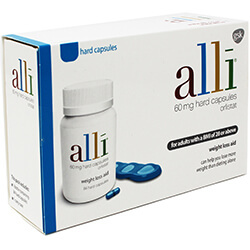 The recommended dose of Alli is one 60 mg capsule to be taken three times daily. The capsule should be taken with water immediately before, during or up to 1 hour after each main meal. 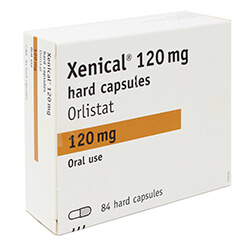 No more than three 60 mg capsules should be taken in 24 hours. Eat lower-fat meals to reduce the chance of diet-related treatment effects. The active substance is Alli. 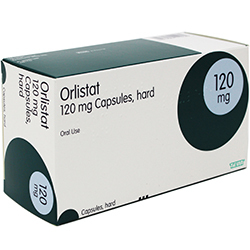 Each hard capsule contains 60 mg of orlistat.